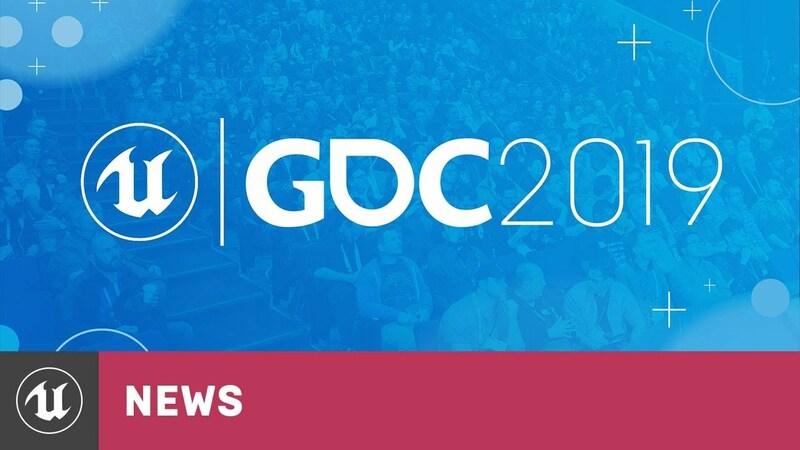 GDC 2019 is around the corner and Unreal Engine will once again have a strong presence on the show floor. Join us on this week's livestream as we discuss new 4.22 features, tech talks and the future of Unreal Engine. Last edited by Amanda.Bott; 03-15-2019, 02:22 PM. Hope there will be great coverage of the actual Show this year. as well. Thank You EPIC !!! for all you do! When ECS will be added to engine? Waiting for some cool announcements! Especially on Digital Human Front! !